The moving process doesn’t always work out perfectly in terms of timing. Often, people who sell their house need to be out of their current home before the new one is available to move into. When that is the case, you need a place to store many of your things during the transition. 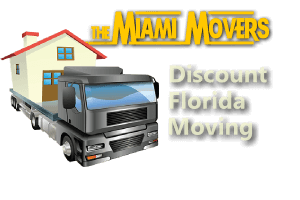 Miami Movers offers household storage on both a temporary and permanent basis depending on your needs. Whether you just have a short overlap between homes, or need a longer-term storage solution, we are able to provide just what you are looking for. 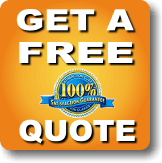 In addition to household storage, Miami Movers also offers commercial and records storage. We understand how important the data is that you may be storing for your business, so we take our security very seriously and have 24-hour personnel at our facility. When the time comes to retrieve your things from storage, you can expect to find them just as they were. Whether you need residential, commercial, or records storage on a short-term or long-term basis, Miami Movers can handle it for you. Contact us today to speak with our team about your storage needs, and we will develop a plan specifically for your situation. We look forward to your call!